Head hunting for senior management. Eastfield, a company passionate about hotels and one that genuinely understands the commercial realities of the industry and the challenges of creating and managing Hotels and there facilities, whether part of a wider hotel group or privately owned, we still believe in delivering a professional and flexible approach to recruitment, making it cost effective for the client to utilise our services. And we never send out Cv’s to clients without prior approval from Candidates. We cover the United Kingdom, Europe & South East Asian market place networking, Head hunting for senior management. 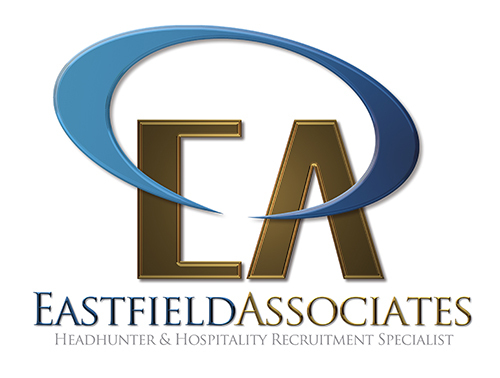 If you are looking for a job, or have a vacancy to fill in your business we would like to hear from you, either by using our web form or by directly e-mailing a copy of your C.V. to roger@eastfieldassociates.co.uk. I have had the pleasure of dealing with Roger on a personal and professional level for many years. Roger is totally professional, very knowledgable and I can thoroughly endorse his business and his ethics. February 3, 2010, Jonathan was Roger’s client. Roger always provides timely, accurate information with good matching of candidate skills to clients needs. 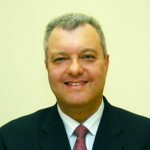 He has a broad and indepth industry knowledge across all facets of the business. February 1, 2010, Mark E Chambers was Roger’s client. Roger has a very pragmatic view on delivering service and focuses very clearly on results. February 1, 2010, Ian was Roger’s client. I have worked with Roger for a number of years, each time I have given him an assignment he has provided top quality candidates, and understands his clients needs well. I would recommend Roger to any hospitality business, he certainly knows the sector and is a great networker, he will be able to find the right person for your business. 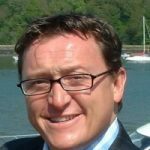 I have dealt with Roger on a professional level and found him to be the ultimate consumate Recruitment specialist, He has an in depth knowledge of the Hospitality Industry both in the UK and Internationally and I can thoroughly recommend him to both Employers and Candidates alike. I have used Roger on numerous occasions to recruit specialist senior level managers; he has always presents exceptional candidates that fit the brief. He is great to deal with, and knows the Hotel Industry inside out. I totally recommend Roger to help with your recruitment needs.